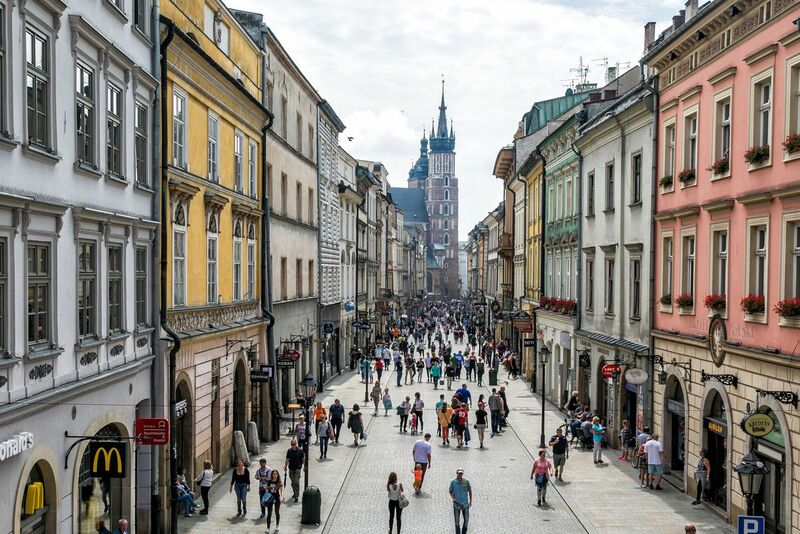 If you are planning a trip to Poland, most likely Krakow is high on your list of cities to visit. Krakow is a beautiful city with a story to tell. 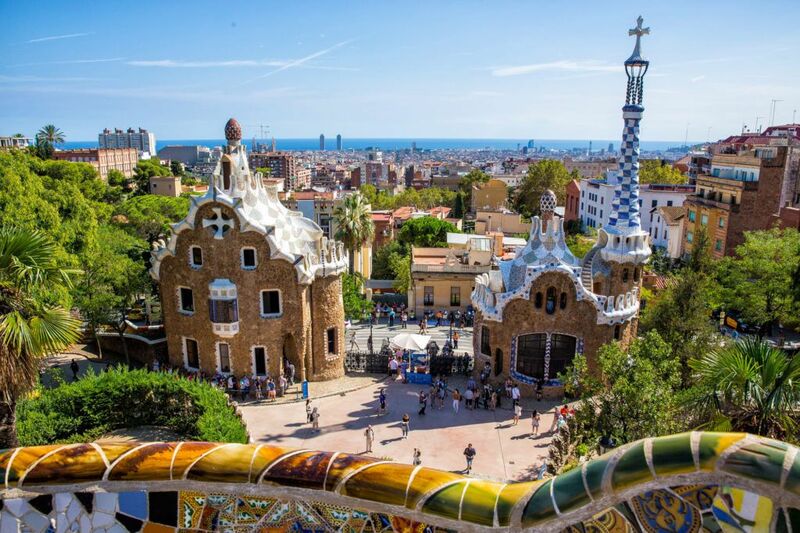 It is the perfect mix of historical sites, affordable restaurants, museums, vodka bars, tower climbs, and boutique shops. 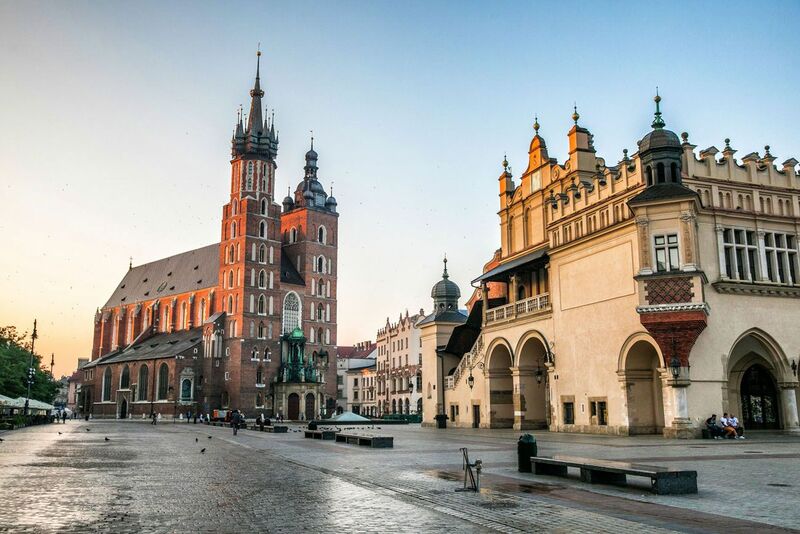 With 3 days in Krakow, explore the highlights of the city and day trip out to one of Europe’s most thought-provoking and somber museums. How to Use This Map: Click the tab in the top left hand corner of the map to view the layers (points of interest, restaurants, and the walking route). You can click the check marks to hide or show layers. If you click the icons on the map, you can get more information about each point of interest. Sitting atop a hill just south of the Old Town is Wawel Castle and Wawel Cathedral. There is a lot to do here and you could easily spend at least half of a day visiting all of the sites. Fortunately, the way the ticket system is designed, you only pay for the attractions you want to visit. Pro Travel Tip: We recommend visiting Wawel Castle first thing in the morning. There are a limited number of tickets for sale and on busy days, these do sell out early (you cannot purchase tickets in advance). Also, by getting here at opening time you can avoid the midday crowds. You can stroll the Wawel Castle grounds for free. And for many people, this may be enough. 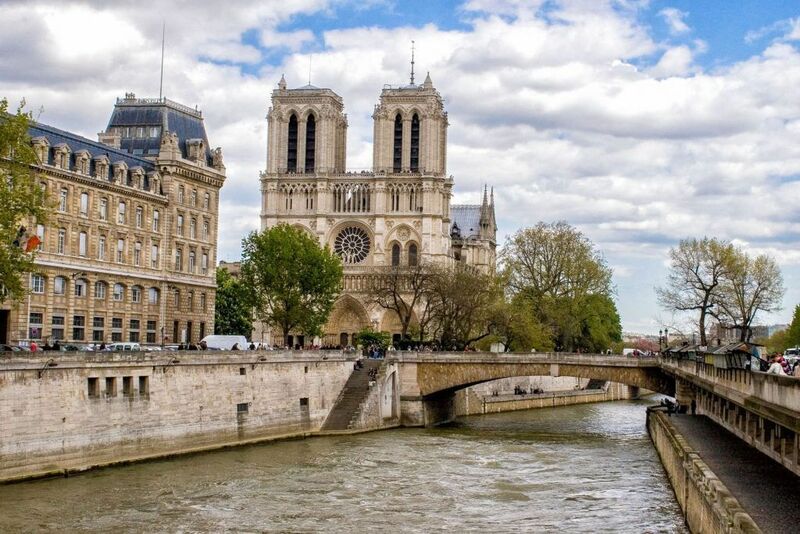 This is a beautiful spot to visit, with a unique cathedral, manicured gardens, and an assortment of historic buildings. The castle grounds open at 6 am, so you can really get here early if you want. Wawel Cathedral is Poland’s Westminster Abbey. Buried within the tombs of the church are some of Poland’s most important people. 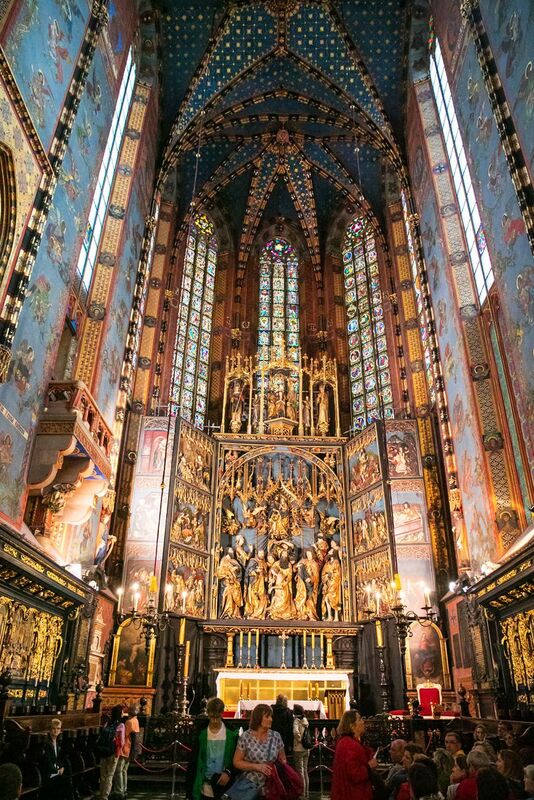 You can enter the Wawel Cathedral for free, but without a ticket, you will not be able to visit the paid sites. The paid sites include the Pope John Paul II Museum, small chapels, the crypt, and the Sigismund Bell Tower. To get to the top of the Sigismund Bell Tower, it’s 70 very steep, wooden steps for decent views over Krakow. Cost: 12 PLN. Purchase your tickets in the building directly across from the front of the cathedral. Hours: Monday through Saturday 9 am to 4 pm. On Sunday, the Cathedral Museum is closed and the cathedral and the Sigismund Bell Tower do not open until 12 pm. Visit the official website for updated hours. 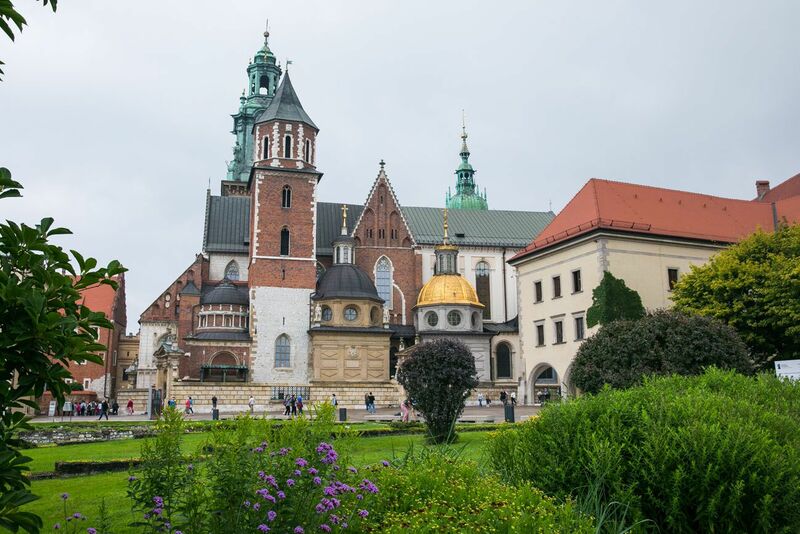 Important Note: If you have plans to visit Krakow on a Sunday, consider rearranging the order of this itinerary so day #1 is not on Sunday (due to limited hours at Wawel Cathedral and St. Mary’s Basilica). For those who want to learn more, there are several museums sprinkled throughout Wawel Castle. These include the State Rooms, the Crown Treasury and Armory, the Royal Apartments, Sandomierska Tower, and more. To make the ticket process complicated, each of the sites has its own ticket. Only a limited number of tickets are sold per day so get here in the morning before tickets sell out. 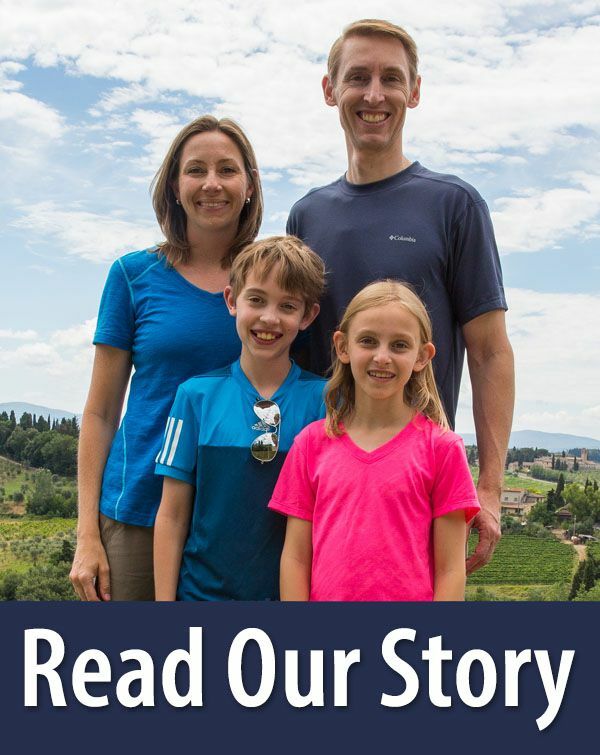 Learn more on the official website. Pro Travel Tip: Skip the first ticket office you come to as you walk up the large ramp to the castle grounds (the Herbowa Gate entrance). Even early in the morning, lines can be long and they are very slow moving. Walk past the cathedral, into the castle grounds, and head to the visitor center on the far side. There is another ticket office here and it is usually less crowded than the one on the ramp. Hours: Hours vary by season. On most weekdays of the year, the ticket offices open at 9 am. On weekends, the ticket office opens at 9:30 am. Check the official website for updated hours, pricing, and holidays. For a scenic walk back to the Old Town, walk from the castle grounds towards the Vistula River. As you walk along the Vistula River towards the Old Town, you will pass the Wawel Dragon (Smok Wawelski), a fire breathing statue of a dragon. From Wawel Castle, walk up Kanonicza Street, the oldest street in Krakow. 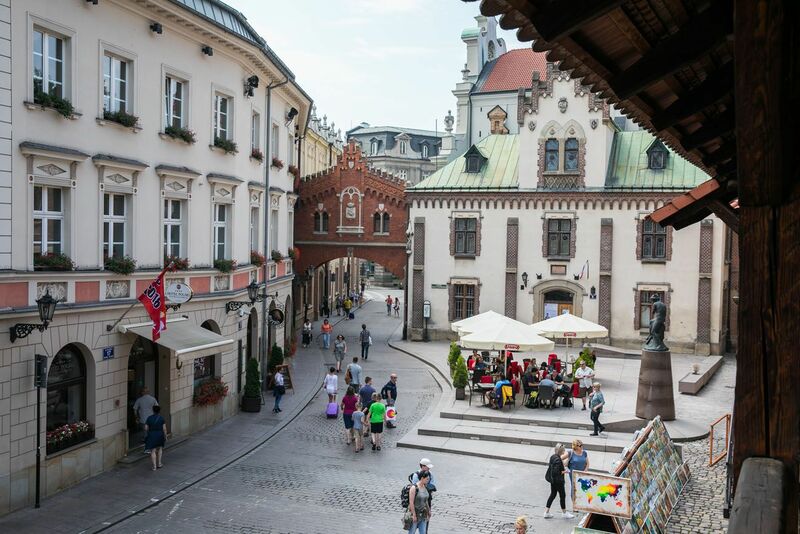 You have the option to visit “Krakow in 15 Minutes,” a small museum where you can watch a 15-minute multi-media presentation about the history of Krakow. 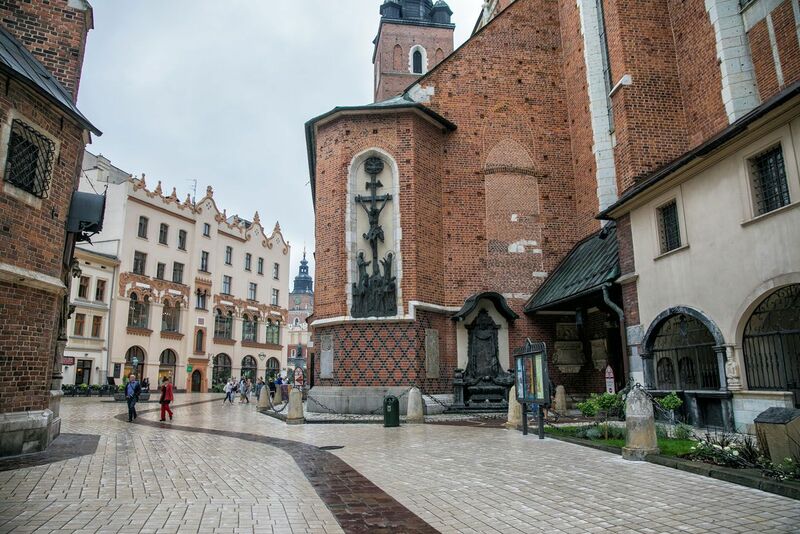 Once on Grodzka Street, it is worth detouring a short distance to see two historic churches in Krakow. The Church of Saints Peter and Paul is lined with marble statues of 11 of the apostles (Judas is missing). 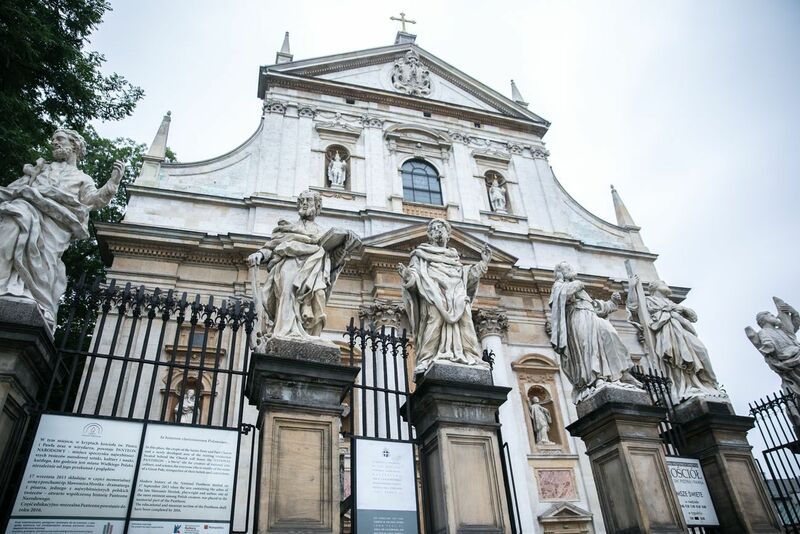 Built between 1079 and 1098, St. Andrew’s Church is one of the oldest buildings in Krakow. By now, it is probably getting close to lunchtime. Here are two restaurants to try on Grodzka Street. Miod Malina is a highly rated restaurant that serves Polish and Italian food. It opens at noon for lunch. Pod Aniolami serves traditional Polish food and marinated, grilled meats. 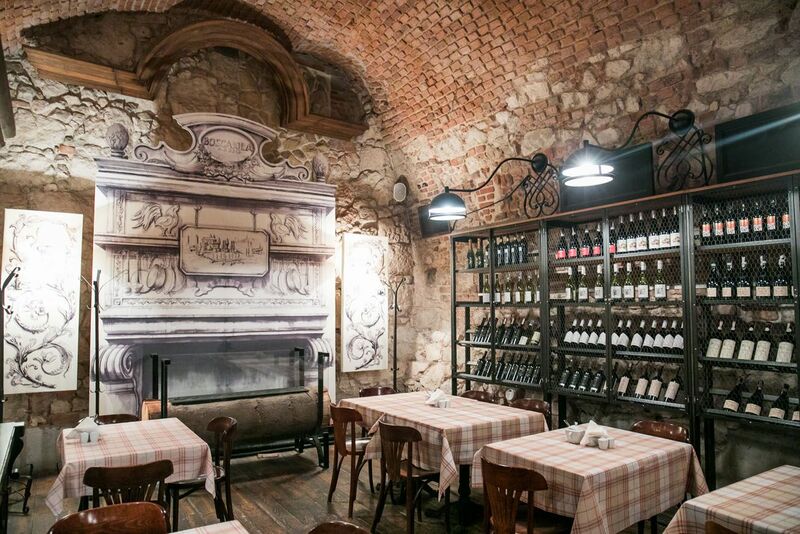 Dine in a Gothic cellar for a unique experience. They open at 12:45 pm. 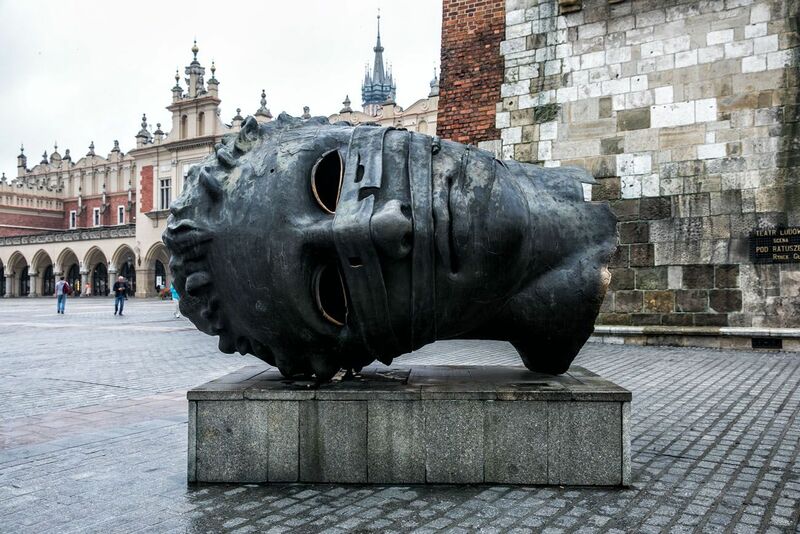 Make sure you read our article 25 Great Things to do in Krakow, which covers the best things to do in Krakow in greater detail than this post. 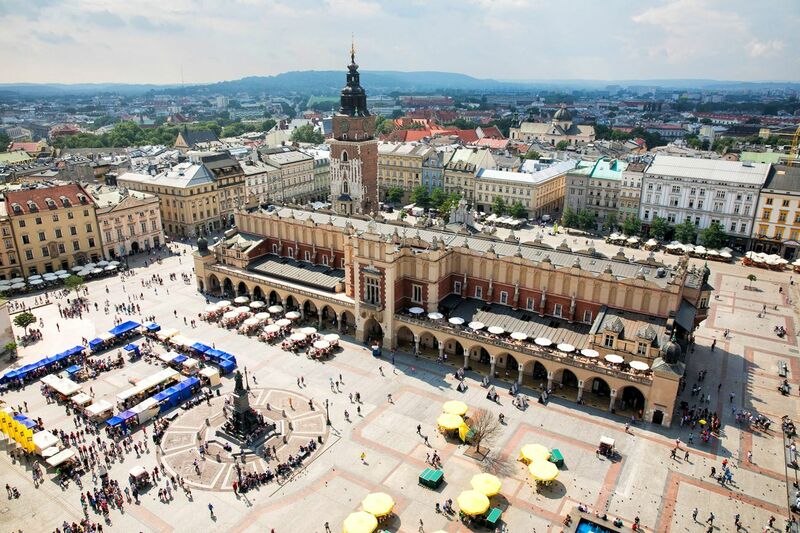 Plus, it gives you a few more spots to consider visiting on your trip to Krakow. The Main Market Square was the largest medieval market square in Europe. It was built in the 13th century after the city was demolished by the Tatars. Since then, the Main Market Square has been one of the most important sites in the city for trade. This is the centerpiece of the Main Market Square. This once important trading center is now filled with souvenir shops. This is one of Krakow’s most famous sites. To enter the church, you will have to pay a fee, but it’s worth it to see the bright blue ceiling and the Gothic altarpiece. 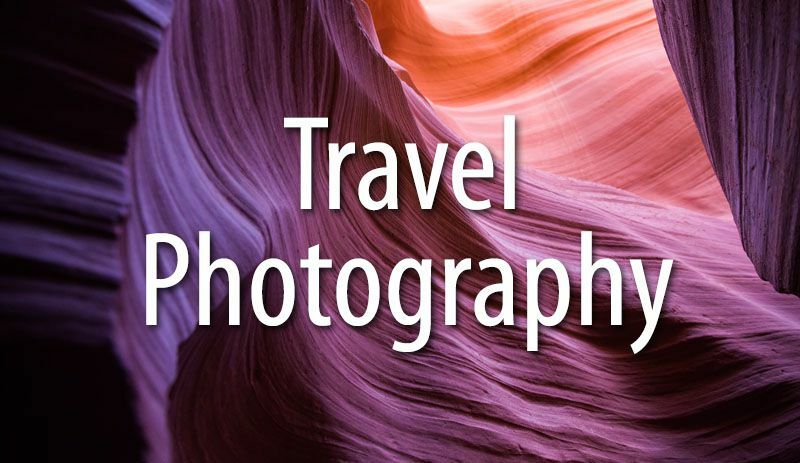 If you want to take photos, it costs a few more zloty. 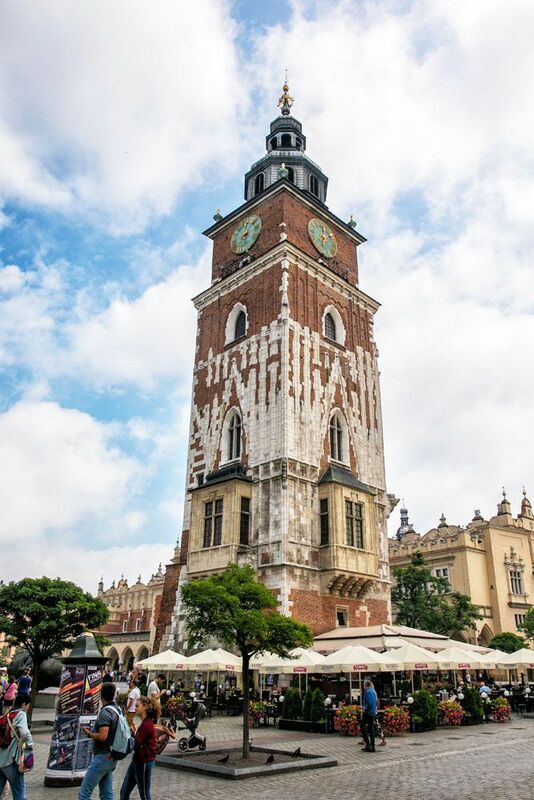 For the best view over Krakow, climb 239 steps to the top of the tower and if you get your timing right, you can watch and listen as the bugler plays the hejnal from the tower window. Read our Krakow post for the full details. You can only climb the tower if you make a reservation in advance. Only 10 people are permitted to climb the tower every 30 minutes. To make your reservations, visit the ticket office located on Mariacki Place next to St. Mary’s Basilica. Hours: 9:10 – 11:30 am and 1:10 – 5:30 pm. Closed Monday, reduced hours on Sundays and during November, December, and March. Closed January and February. Visit the official website for updated hours. Pro Travel Tip: If you want to climb the Bell Tower, I recommend going the ticket office right at opening time so you can reserve your tickets. They do sell out quickly. However, the problem is getting in line at both Wawel Castle and St. Mary’s Basilica at 9 am. 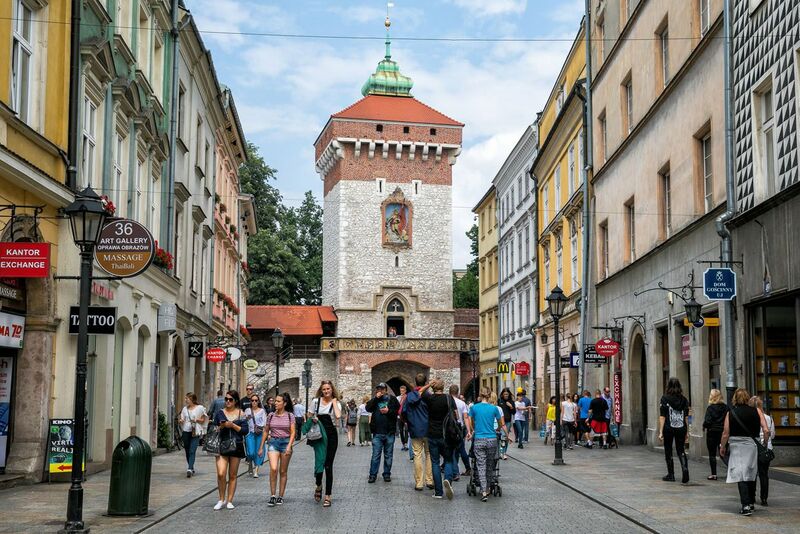 If you are traveling in a group, send one person (whoever walks the fastest) to purchase the bell tower tickets while the rest of your group gets in line for tickets at Wawel Castle at 9 am. Regroup and tour the castle together. This is how we did it. 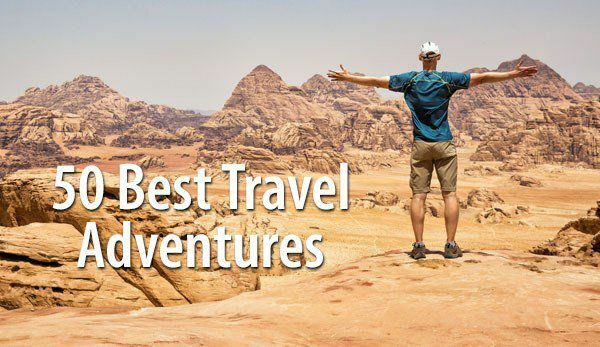 A time slot from 2:00 to 2:30 pm works well for this itinerary. 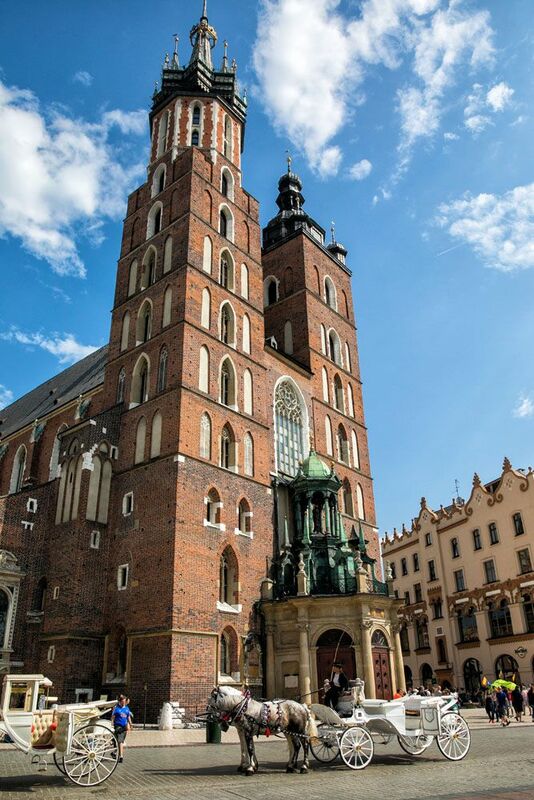 Climb the Town Hall Tower for another great view of Krakow. However, if you only have the time (or the energy) for one tower climb, St. Mary’s Basilica is the winner. Descend beneath the Main Market Hall to this state-of-the-art museum. Ten years ago, portions of the Main Market Hall were excavated, unearthing ancient market stalls, artifacts, and a cemetery. 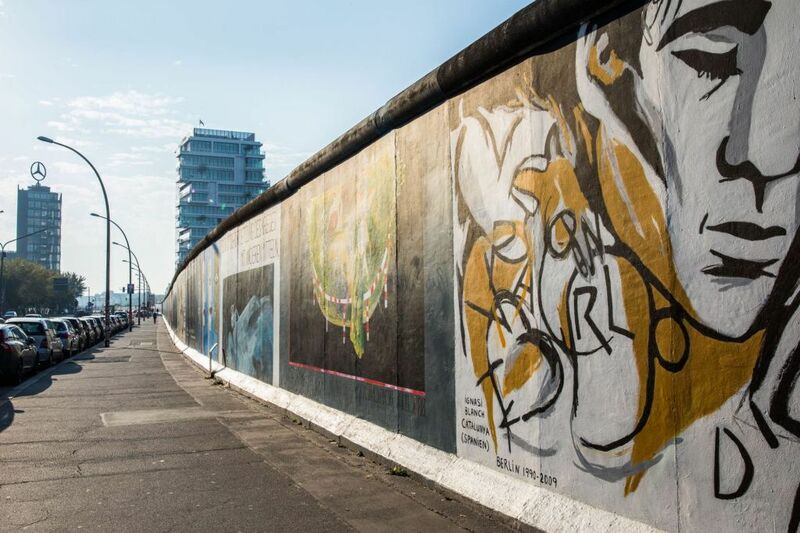 In 2010, these archaeological treasures were transformed into a museum. Now, video displays and digital reconstructions take you back to the middle ages in Krakow. Enter from the Cloth Hall near St. Mary’s Basilica. Planning Your Time: Up to 30 people are admitted every 15 minutes. For operating hours, cost, and to reserve your time slot in advance, visit the official website. Admission is free on Tuesday, so expect larger crowds on this day. 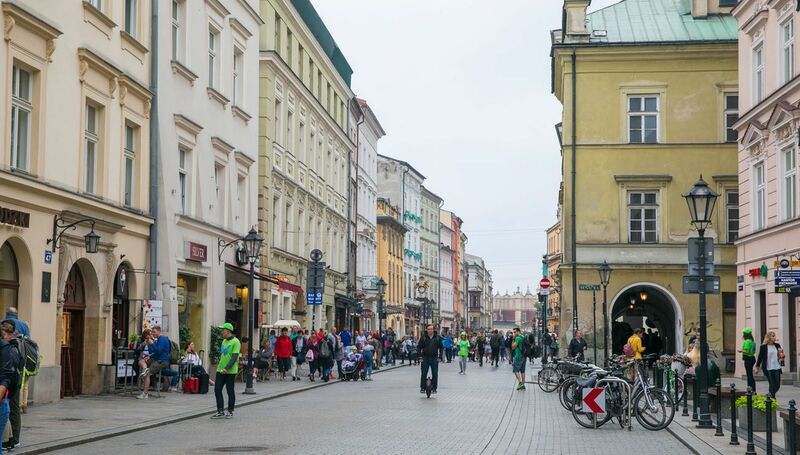 Florianska Street is one of Krakow’s most famous streets. It runs from the Main Market Square to Florian’s Gate. It is just three blocks long and filled with boutique shops, souvenir shops, convenience stores, and a few restaurants. 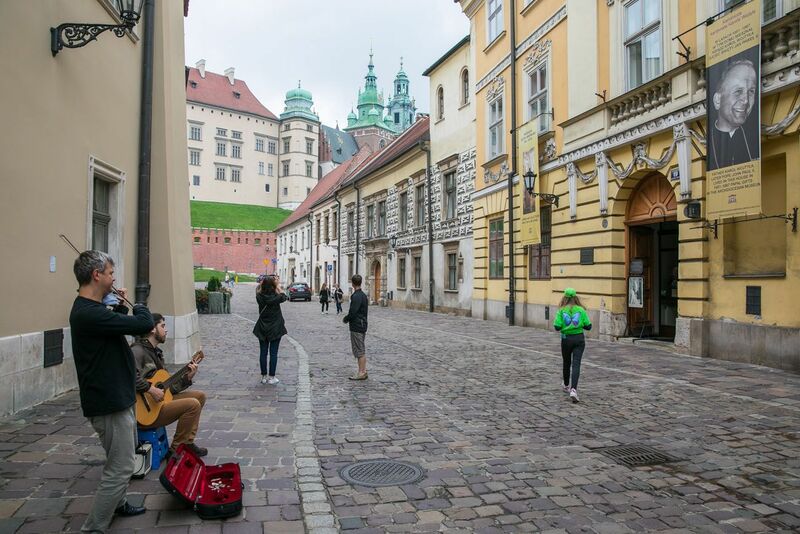 At the top of Florianska Street is Florian’s Gate and the ancient medieval walls that line a portion of the old town. You can walk along the top of the walls. It’s quick, it’s cheap, and it offers an interesting view down Florianska Street to St. Mary’s Basilica. Barbican is a round, defensive fort that sits just outside of the old town. It is really not all that exciting inside and skippable if you are low on time or energy. You simply walk a loop on the interior of the fort. Walking the walls at Florian’s Gate is more interesting. However, both of these are covered in the same ticket. End the day with dinner and drinks in the Old Town. Cyrano de Bergerac is a Michelin-starred restaurant. This is a great experience and a wonderful way to have a gourmet meal without breaking the bank. Advance reservations are recommended. The Black Duck (Czarna Kaczka) is another highly rated Polish restaurant in the old town. If you like Italian, Bosciaola was our favorite but we also liked Le Grand Mamma and Aqua e Vino. Moaburger is a New Zealand burger joint. It’s fast, it’s delicious, and it’s a great cheap eat in Krakow. Today we journey just a short distance away from the Old Town to the Jewish Quarter and Kazimierz. Oskar Schindler is a German who is credited with saving 1,200 Jews during Nazi occupation of Krakow. You can learn all about his story at the original enamel factory, which is now a museum. Online Tickets: It’s best to purchase your tickets online in advance. We got here right at opening time and just barely missed waiting in a very long line. Visit the official website for full hours and the link to purchase your tickets. Getting Here: From the Old Town, it is a 2.6 km walk (30 minutes). You can take the tram from Krakow Glowny to Krakow Zablocie and walk 5 minutes to the factory. 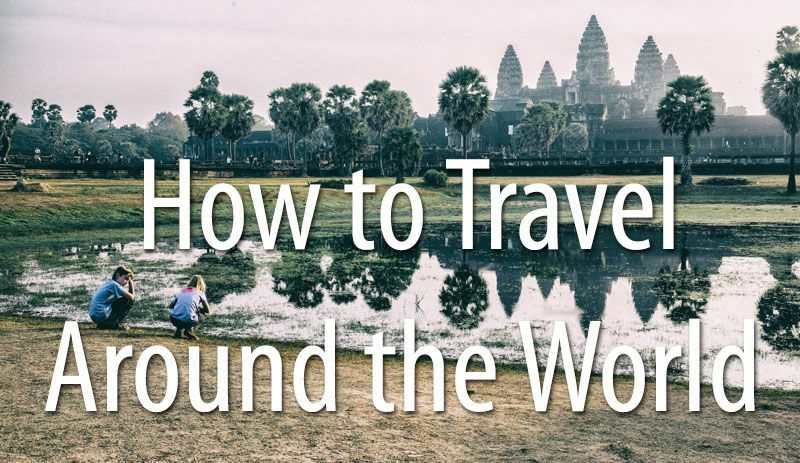 Or you can take a taxi or Uber. We used Uber frequently in Poland and it was much cheaper than taxis. From Oskar Schindler’s Factory, walk to Ghetto Heroes’ Square. 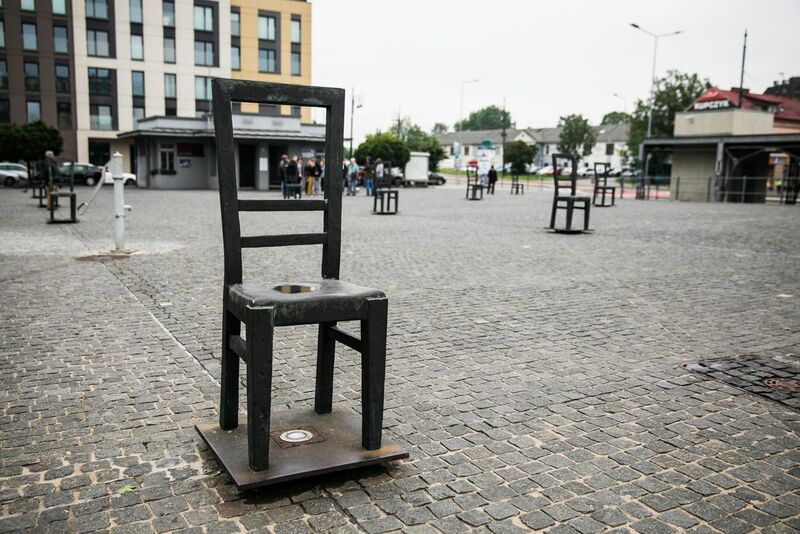 During the time of the Krakow Ghetto, this was the largest open space in the ghetto, the spot where people could escape the overcrowded tenements. Later, this same space became the site of heartbreak, when families were torn apart during deportation. In 2005, the square was renovated and laid out with large, metal chairs that represent the 68,000 people who were deported from here. Cross the Vistula River and enter Kazimierz. 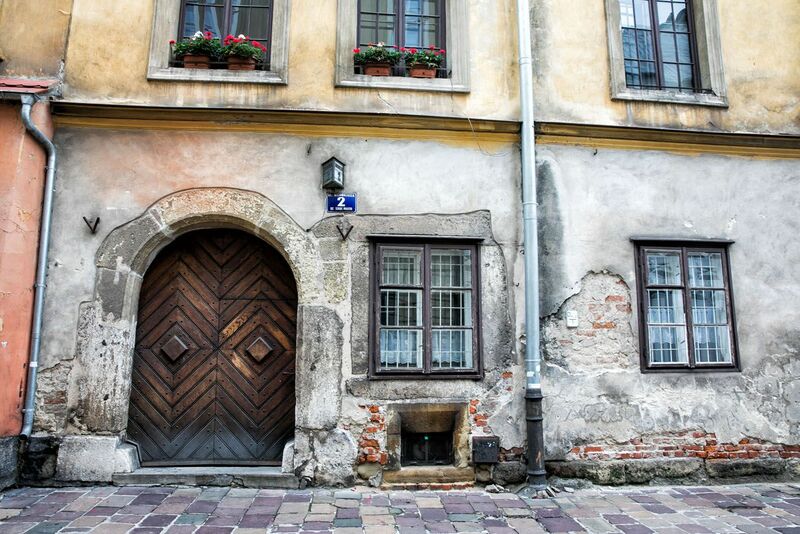 This neighborhood was once the heart of the Jewish community in Krakow. 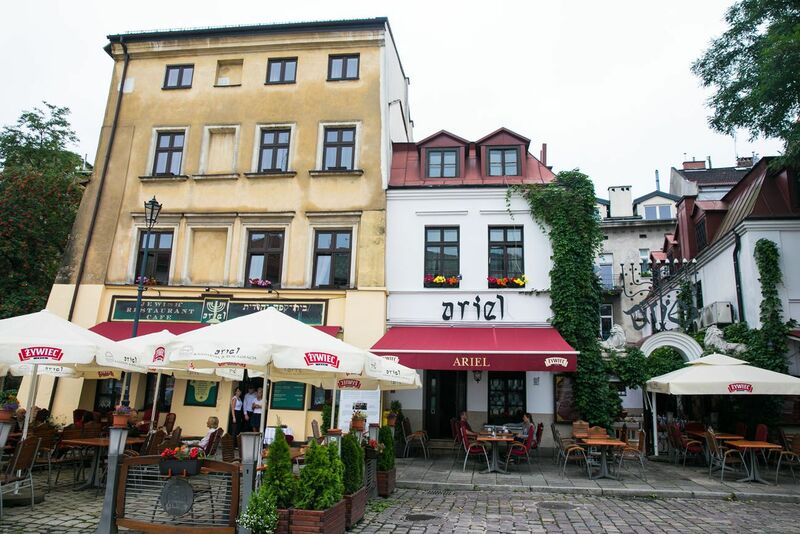 Now, Kazimierz is a funky mix of synagogues, souvenir shops, excellent restaurants, and small boutiques. This is a very cool area to spend a few hours or even the rest of the day. And with its grittier, edgier vibe, it feels a lot different here than walking through the Old Town of Krakow. 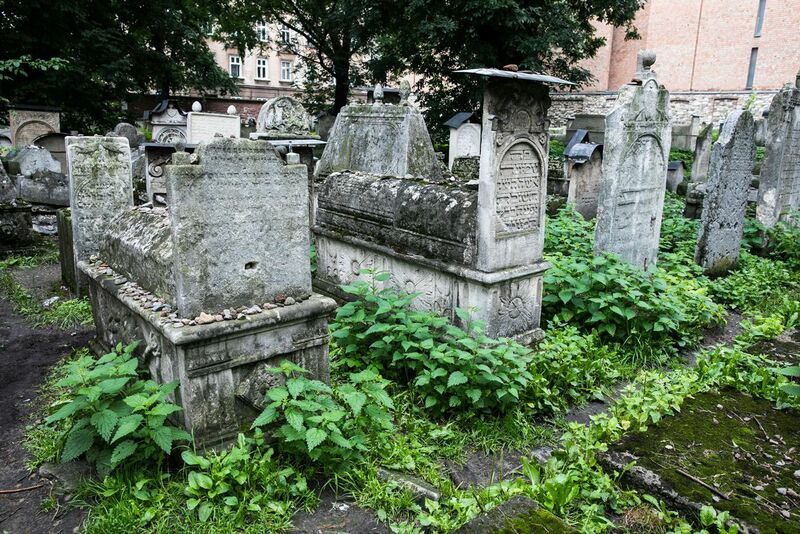 Visit the Old Jewish Cemetery at Remu’h Synagogue, see Schindler’s List Passage, go shopping, and explore the neighborhood. For lunch, we recommend Starka Restaurant, a great restaurant that serves traditional Polish food and homemade vodka. End the day with dinner and drinks in Kazimierz or the Old Town. There are a bunch of bars in Krakow where you can sample vodka. Our favorite was Wodka Bar in the Old Town. It is a 20 minute walk to get back to the Main Market. On the wall you will pass the Pinball Museum. This “museum” contains a collection of old and new pinball machines that you can play. Auschwitz-Birkenau, also simply called Auschwitz concentration camp, is the largest of the Nazi concentration and death camps. 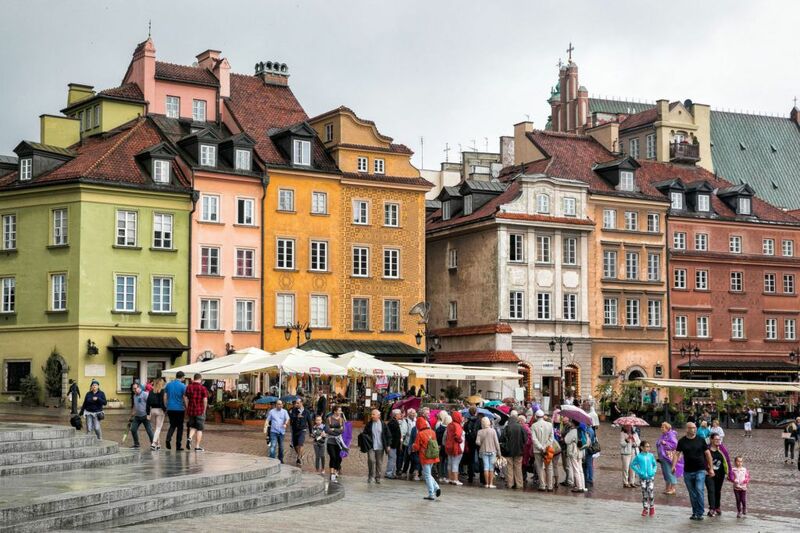 This is one of the most popular day trips from Krakow. 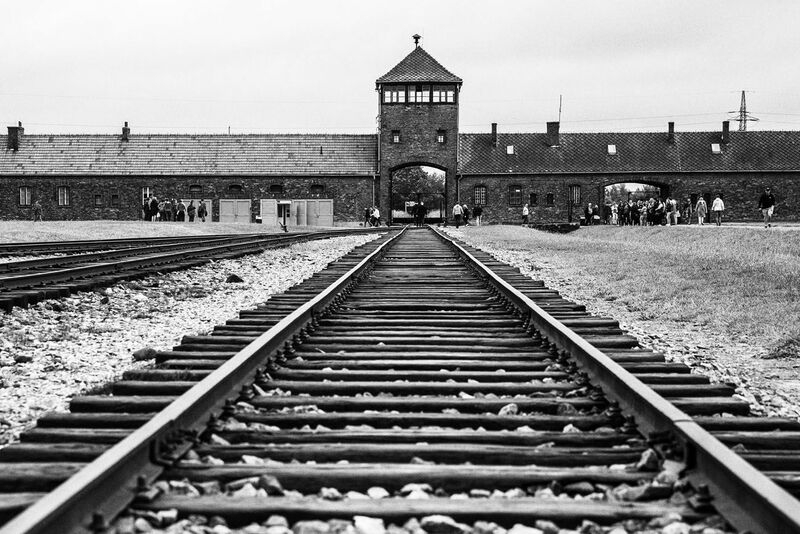 A day trip to Auschwitz-Birkenau will take about six to eight hours of your day, depending on the mode of transportation you choose (bus, train, private driver, or tour). You also have the option to add on the Wielickza Salt Mines. This underground salt mine is filled with sculptures carved from salt. A day trip to Auschwitz-Birkenau and the Wielickza Salt Mines takes roughly 10 hours. 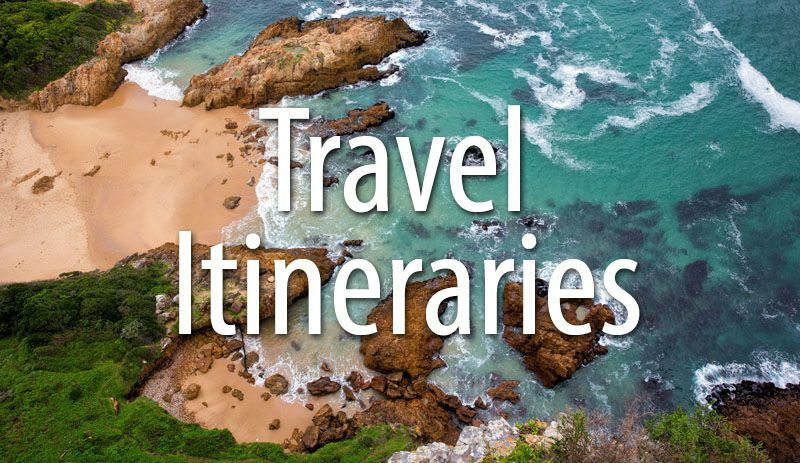 Do you have any questions about this itinerary? Ask us in the comment section below or feel free to add your experience. 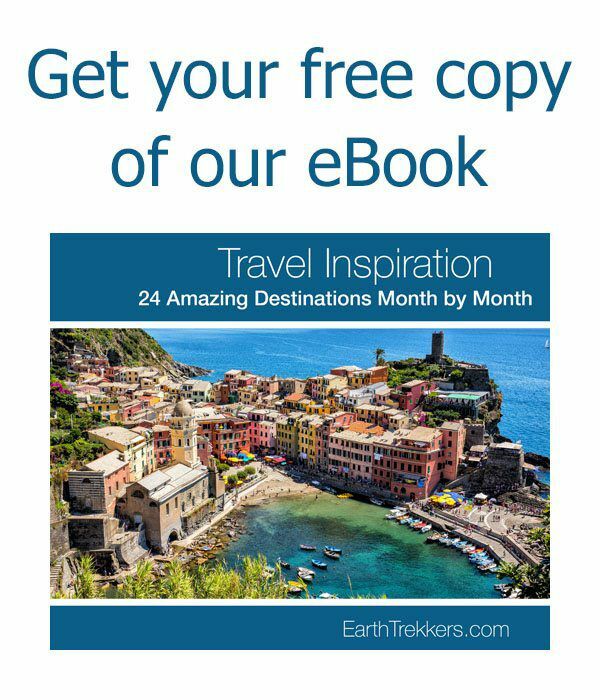 Planning a trip to Poland? 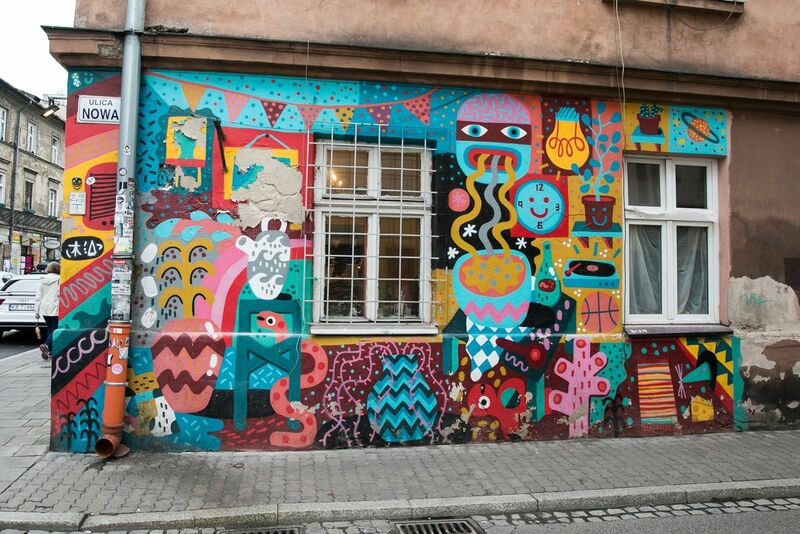 Read all of our articles in our Poland Destination Guide. I’m so thrilled to have found you! I will be going to Krakow and Auschwitz in June but couldn’t find anyone or anywhere to give me unbiased suggestions for length of stay and basically “how to get the best experience for a sensible price”. 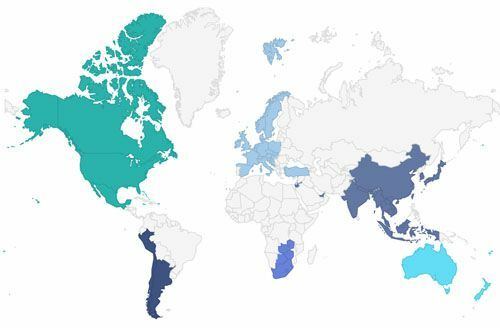 (I live in Central America). You mention you take some commision – well thus far I’d say you deserve it for putting so much time into this….I guess I’ll find out in June for sure!